Today we undertook a massive clearout of the garage and attic. The chaotic jumble of papers, books, toys and so forth was thoroughly sorted, some to keep for special memories, but many assigned for recycling. My past life seemed to flash about me with fond and forgotten memories revived and relived once again in a random patchwork of reminiscence. Here was found my first ever Paddington Bear book, whose stories delighted me as a child. An attractive, but I think false, analogy. It is a peculiarly Medieval concept that suggests that the Order below reflects the Order above. I can still hear Pippard's slightly high pitched, very academic voice as he read the comment out to me as I could not read his writing. 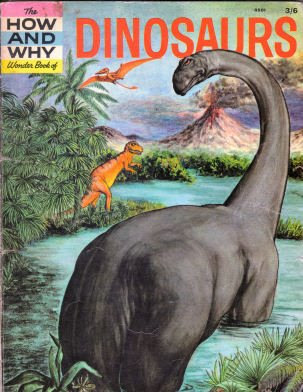 The first books that sparked my life-long interest in science were the How and Why Wonder books series, and this one on Dinosaurs was the first one I owned, bought for me by my parents when I was seven or eight years old for the princely sum of three shillings and six pence (17.5 p in today's money or around 35 cents). Most of my schoolfriends had this book as well. The amazing facts about these extraordinary creatures that lived all those millions of years ago inspired all our playground fantasies, and role-playing games, which were filled with Tyrannosaurus Rexes, Brontosauruses, Allosauruses and so on. Endless fun was to be had! 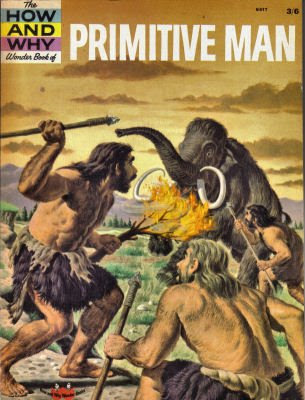 However, for me the real treasure was to be found in a quote from another book in the series, the How and Why Wonder Book of Primitive Man. 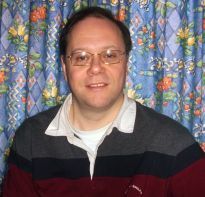 One of the biggest issues facing the Christian church today is the endless and pointless battle between Science and Religion; with one side peopled by Young Earth Creationists who will tell you that the theory of evolution is a load of rubbish, and on the other side by militant atheists like Richard Dawkins, or Daniel Dennett, who argue that evolution leads inevitably to an atheistic viewpoint. When Darwin's books on evolution were printed a hundred years ago, many people said Darwin did not believe in God's plan, but in a horrible universe run by lucky accidents and greedy fighting. They said he was making man out to be nothing more than a brainy ape. But these people need not have worried. The theory of evolution says certain things happened. It does not say, and it could not say, why those things happened. If God made the world and runs the world, then evolution is God's plan. And it is a majestic and beautiful plan. With evolution, even accidents are part of the plan of life, and even the lowest creature is part of the family life. The theory of evolution does not say man is only a brainier kind of ape. It says that for two thousand million years living forms were tried and improved and tried and improved in preparation for the arrival of man as we know him upon the scene of life upon the earth. There really doesn't have to be a war, does there?